Calling all foodies! 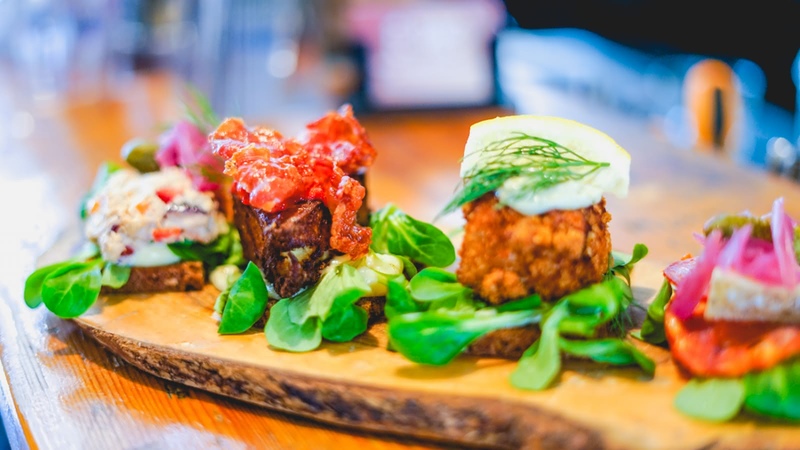 Danish cuisine has experienced a surge in popularity in recent years and has become renowned for creativity, quality and innovation. But what is Danish food? This 2.5-hour food experience in Copenhagen will take you to five of the best and most inspiring local venues the city has to offer. Your Copenhagen Food Tour starts at Espresso House Rådhuspladsen and finishes at Torvehallerne food market. 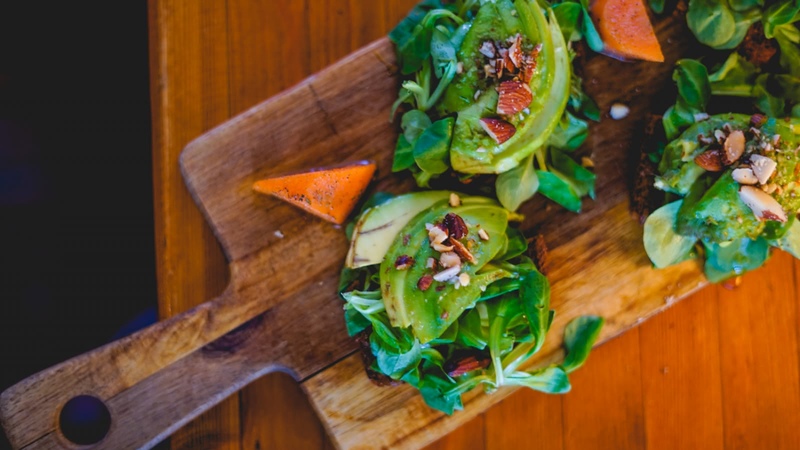 Discover how both traditional recipes and modern cooking methods are used to create some of the most interesting dishes you have ever tasted! 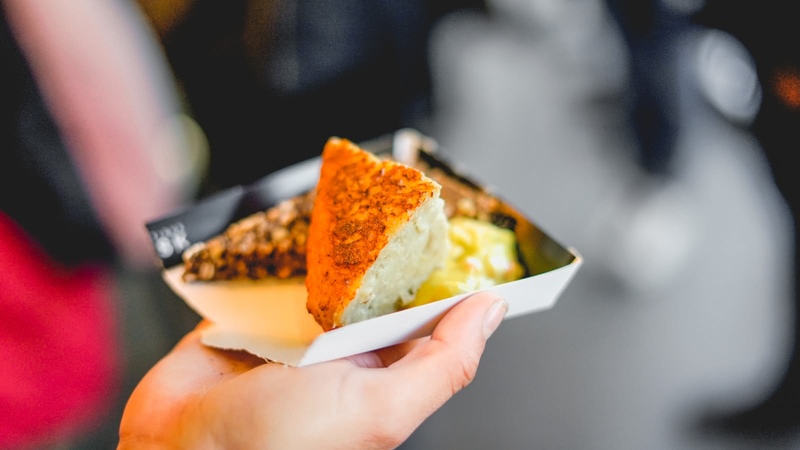 This tour will ensure you have the best food experience in Copenhagen. You'll start off with the basics. 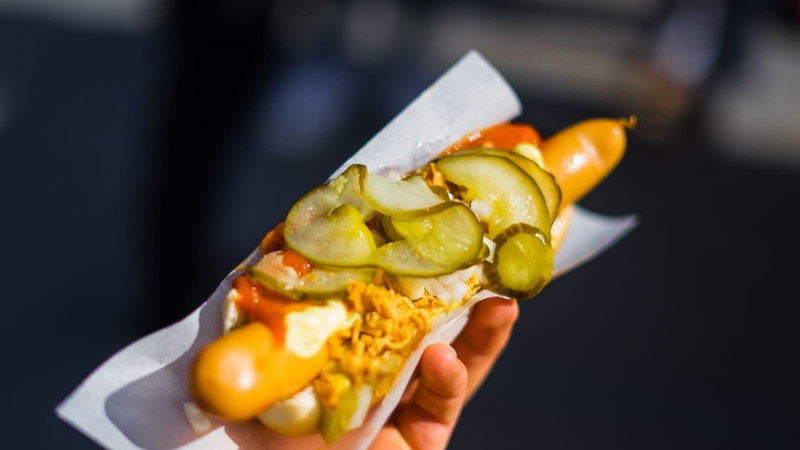 Try the original Danish hotdog with everything on it – mustard, ketchup, onions and of course remoulade, a traditional cucumber and cabbage mayonnaise. 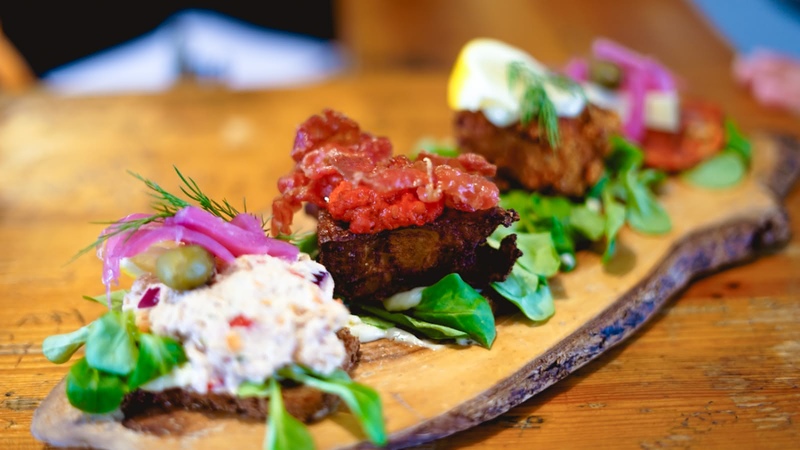 Have a taste of the fried Danish fish ball and bite into a Smørrebrød (the famous open-face sandwich). For dessert, enjoy the sweet treat that is a Danish pastry! 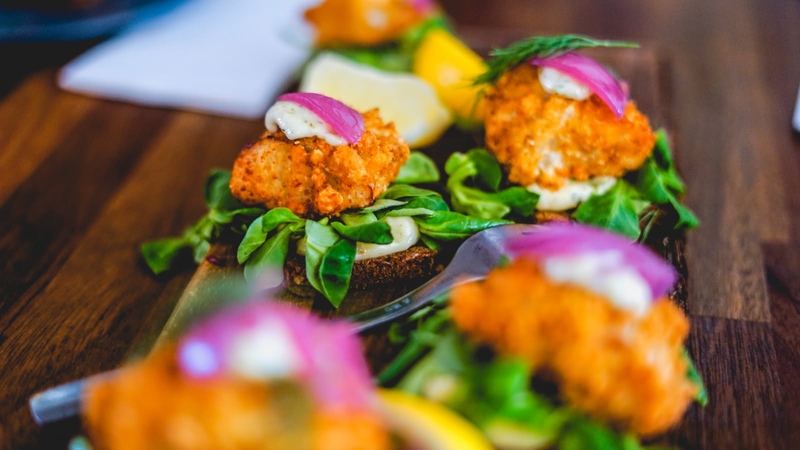 With a growing interest in producing organic foods, the Danish food industry has found new and exciting ways to prepare traditional meals and use popular Danish ingredients to create original dishes. 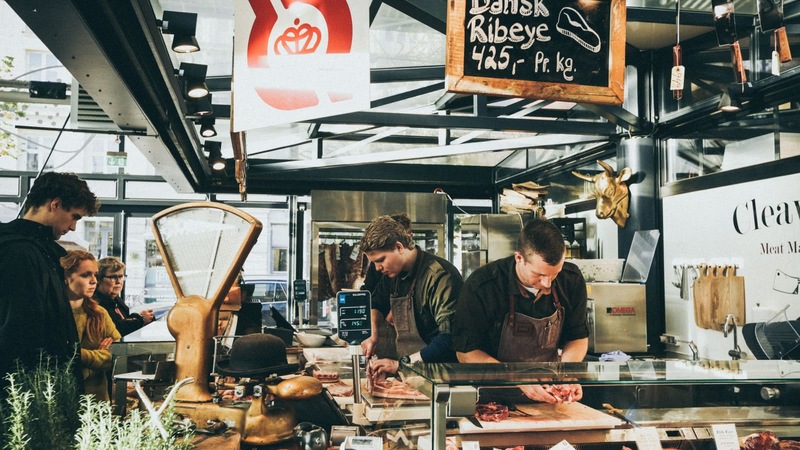 Learn about how some of the world’s best restaurants opened in Copenhagen and get an insight into how traditional cooking has not only survived, but influenced modern Danish kitchens. 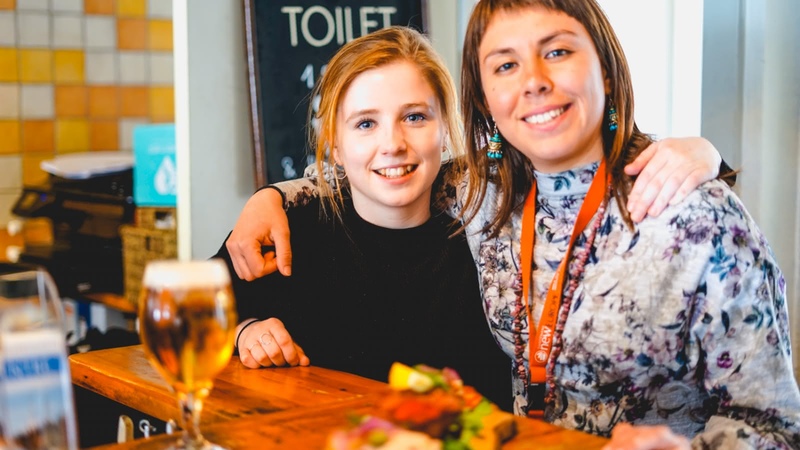 Danish beer tastings for the over 18s! 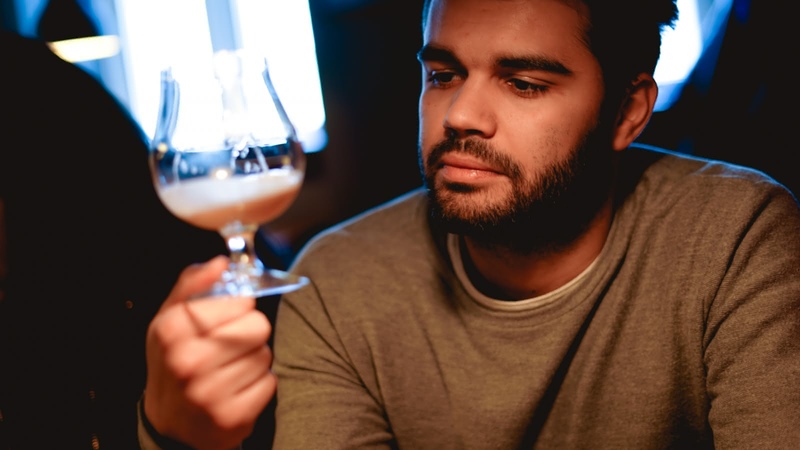 Denmark is becoming world-famous for its beer scene, so we won't let you leave without trying a few local brews! Taste two different beers on this tour and decide for yourself which you like best! 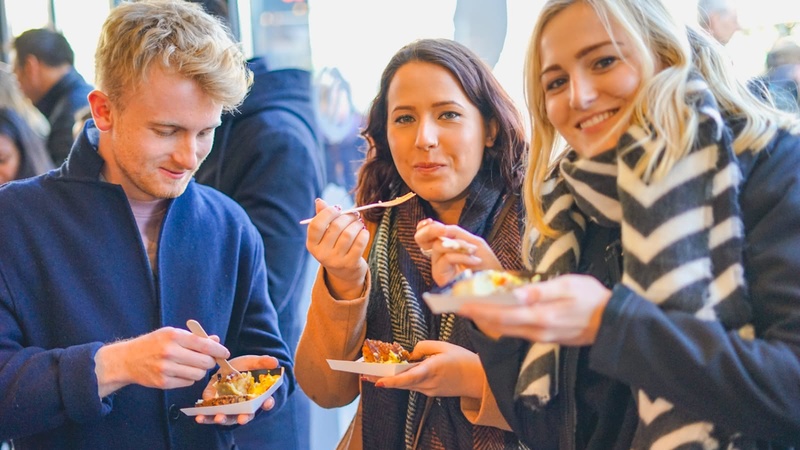 The five stops and beer tastings add up to a light meal, so make sure you come hungry for both knowledge and food! Children under 18 are allowed on the Food Tour but will not be served alcoholic beverages. A beer tasting for the over 18s! 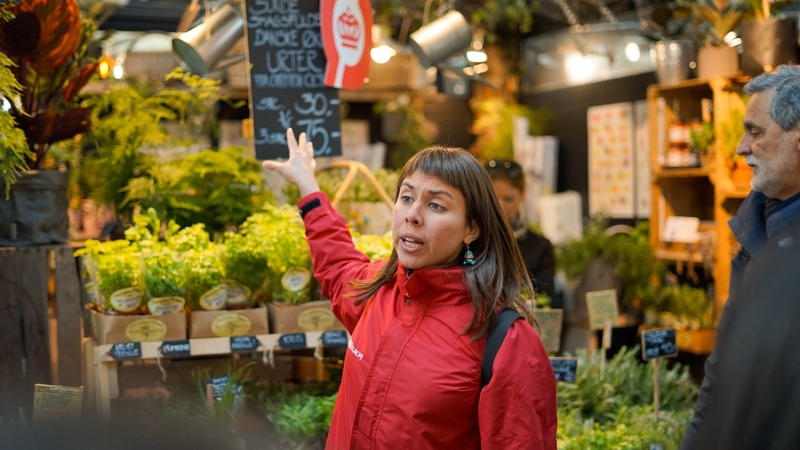 We did the Food Tour with Caroline, what a fantastic guide she was! We got a sample of danish cuisine and it was very informative and tasty! The samples were filling and all included in the price. A small group made it easy to talk amongst fellow travellers, a worthwhile experience and at the end Caroline suggested a favourite restaurant of hers as we were looking for somewhere for dinner later on. 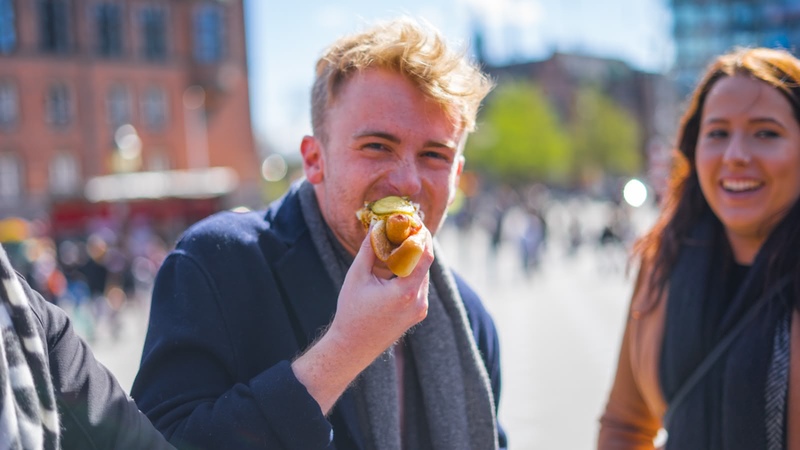 I would definitely recommend this tour to anybody who likes food and is visiting Copenhagen! Bryony was an excellent guide introducing us to the food of Denmark. She was knowledgeable, friendly and helpful. We Would highly recommend her. Great informative and fun walking tour. Interesting information delivered by passionate guides. Food Tour is a must! I signed up for the free city tour with Allan and ended up taking the Copenhagen Food Tour with him as well! He did such a great job telling stories and answering questions and was super approachable and fun! What I really love about the SANDEMANs tours is that if you’re a solo traveler or a group traveler, the guides aren’t afraid to talk to you and make you feel welcome to the new city. 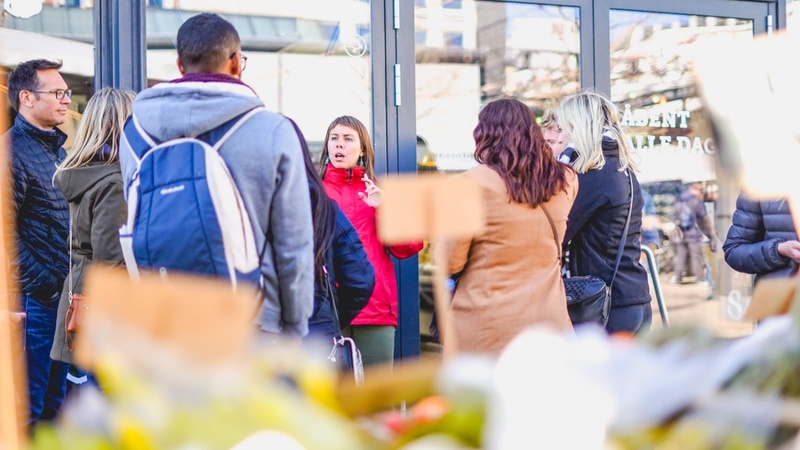 Really interesting tour round the city, it attracted a diverse group of people who were great to chat to as we walked round and sampled generous portions of tasty food. Our guide Laura was very engaging and helpful. A fab way to spend the afternoon. 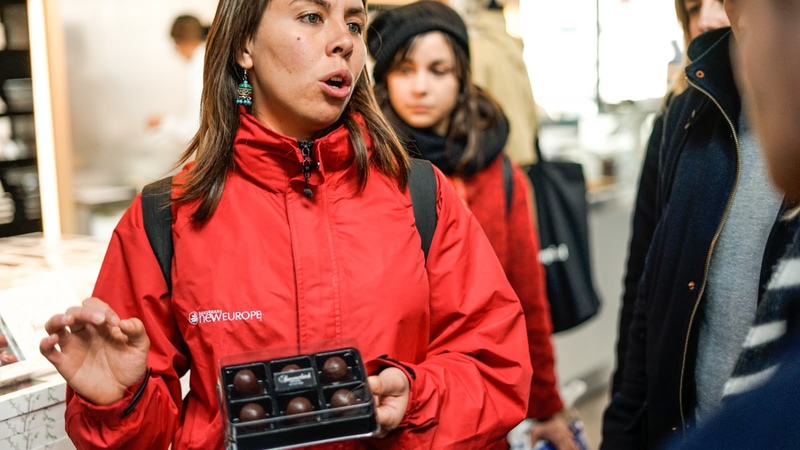 Taste the best that Copenhagen has to offer! You can see the beautiful sites of Copehnagen, and hear the local sounds, but no trip here would be complete without tasting some of the local culture too!